South Africa Philanthropic Presentation from Clayton Lawrence on Vimeo. Our Mission is to provide educational and training opportunities to meet the aspirations of the underserved citizens of the District of Columbia. 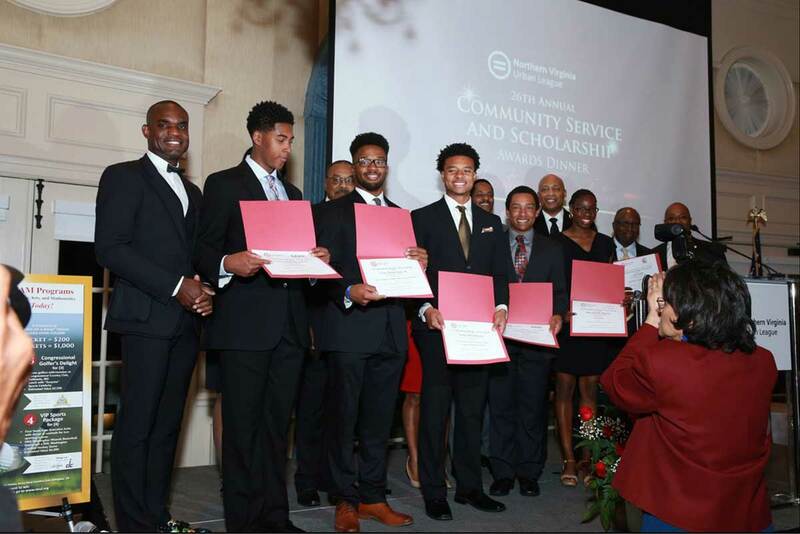 LEAP Foundation DC has gained national recognition for its commitment and innovative work at the grassroots level and communities around the country. 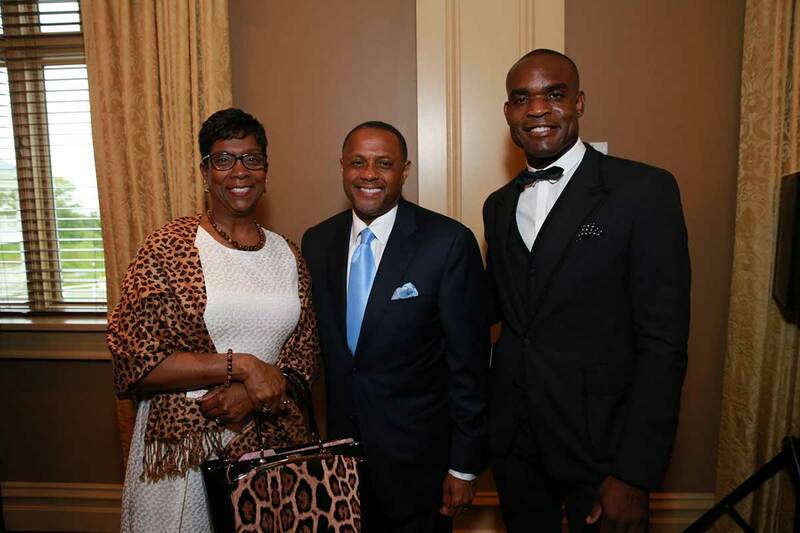 At the White House earlier this year, Dr. Clayton Lawrence, LEAP’s founder, discussed LEAP Foundation’s upcoming calendar of events and community outreach strategies. Additionally, the Lawrence Executive Alliance of Professionals (LEAP) LLC, the foundations partner organization, was awarded the 2009 Best of Business Award in the Health Care Staffing category by the California based Small Business Commerce Association (SBCA) who recognizes the top 5% of small businesses throughout the country. 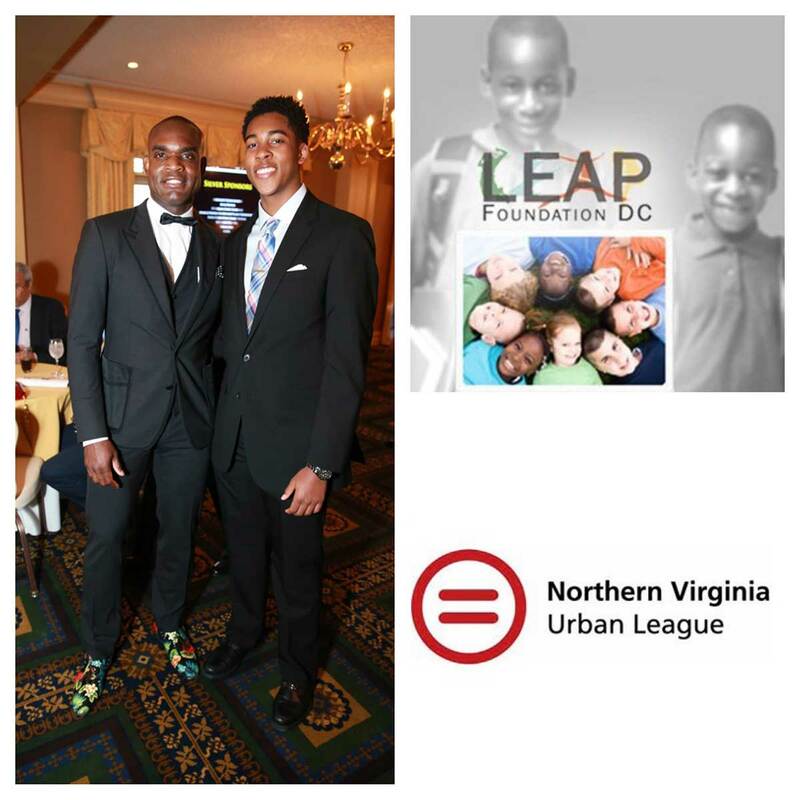 LEAP Foundation DC, a 501(c)(3) tax-exempt public charity, was founded in 2009, by Dr. Clayton G. Lawrence to address the unmet social and health needs of the people of the District of Columbia. By providing educational and training opportunities, LEAP’s programs advocate for the health and wellness of community members, deliver services to individuals and families in need, support local organizations in their efforts to improve their community and provide a stage and voice for those who are overlooked and disregarded. LEAP Foundation DC, through Dr. Lawrence’s active participation in marathon running, has proudly supported the following organizations and their incredible causes: American Cancer Society, St. Jude Foundation, American Red Cross, Crohn’s and Colitis Foundation, Inheritance of Hope Foundation, Paralyzed Veterans of America, Leukemia and Lymphoma Society, Semper Fi Fund, Demand Cures, and the ING Run For Something Better. 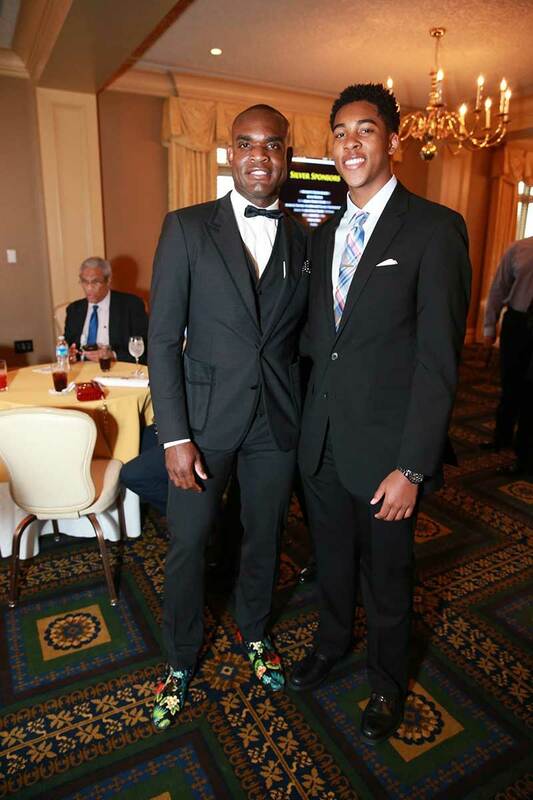 Born in Manhattan, N.Y. to Trinidadian immigrants, Dr. Clayton Lawrence understood the exponential power and effect of education at an early age. Seeking a career as a high school biology teacher, Dr. Lawrence obtained a Bachelor of Arts in Biology and a Master of Arts in Education from New York University. However, a volunteering stint in the Bellevue Emergency Department forced him to change direction. As a volunteer, Dr. Lawrence performed laboratory research to gain additional exposure to the field of science and was fascinated with the adrenaline rush of a chaotic environment requiring quick, accurate determinations of serious and sometimes life-threatening symptoms. Thus, he realized that his passion lay in bringing scientific knowledge and education to deliver medical care to the ill and injured. To pursue that calling, Dr. Lawrence applied for and received an Army scholarship to attend the University of Michigan Medical School in Ann Arbor in the Fall of 1991. Dr. Lawrence spent many years, after serving his country, delivering care to the members of our Armed Forces both here and abroad. While in medical school, he pursued research in ophthalmology and geriatrics but narrowed his focus to family practice upon graduating. In the Summer of 1995, Dr. Lawrence started his postgraduate medical training in family practice at Dewitt Army Hospital in Fort Belvoir, Va. His interest in acute care and procedural skills outweighed his experiences in the clinic and he made the decision to resign from family practice. He became a flight surgeon where he was responsible for managing helicopter transports of severely ill patients from Egypt to Israel. He successfully conducted numerous field rescues and cared for trauma patients. In response to Hurricane Mitch, Dr. Lawrence joined the disaster relief project in Honduras and provided emergency care in Korea during short-term deployments overseas. “My personal drive is to continue caring for acutely disabled patients in the future.” Therefore, in 2000 he moved to Boston, MA to specialize in Emergency Medicine at Harvard before returning home to the Washington area. Though the career of medicine has been a fulfilling one, Dr. Lawrence still desires to educate and give back to the community. 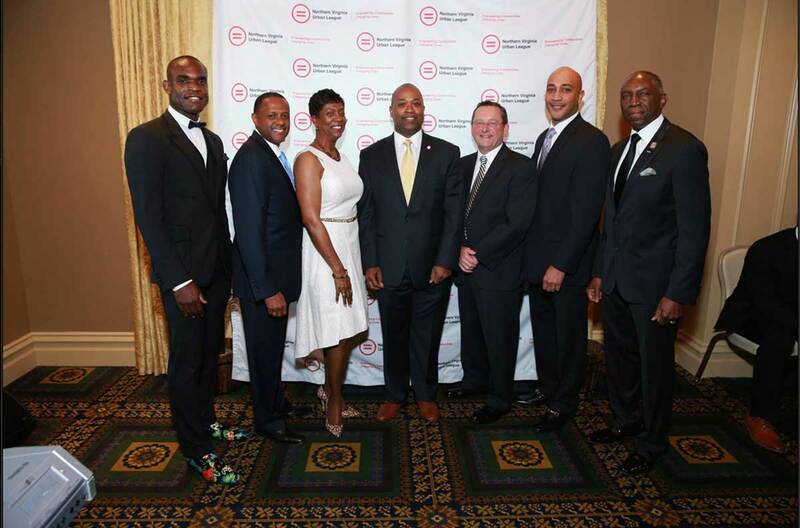 In April 2009, he founded the LEAP Foundation D.C. Realizing how fortunate he has been and the lessons life has to utilize the power of education to affect the community. “I enjoy working with students and value the opportunity to share my knowledge, passion, and excitement for learning with younger generations as generously as my mentors did, during my professional development,” he said.